If you are an educator who uses the STEM or STEAM model to provide students with project based learning experiences, you might want to try using ThingLink to power your projects. Not only will you discover the endless possibilities that exist for using this flexible tool, if you submit your project to one of the ThingLink Creative Challenges you can win a prize! Currently there are four education related challenges to choose from, each focusing on STEAM and the related disciplines. All of the challenges are available on the Creative Challenges site. A Great Example – Can You Build It? 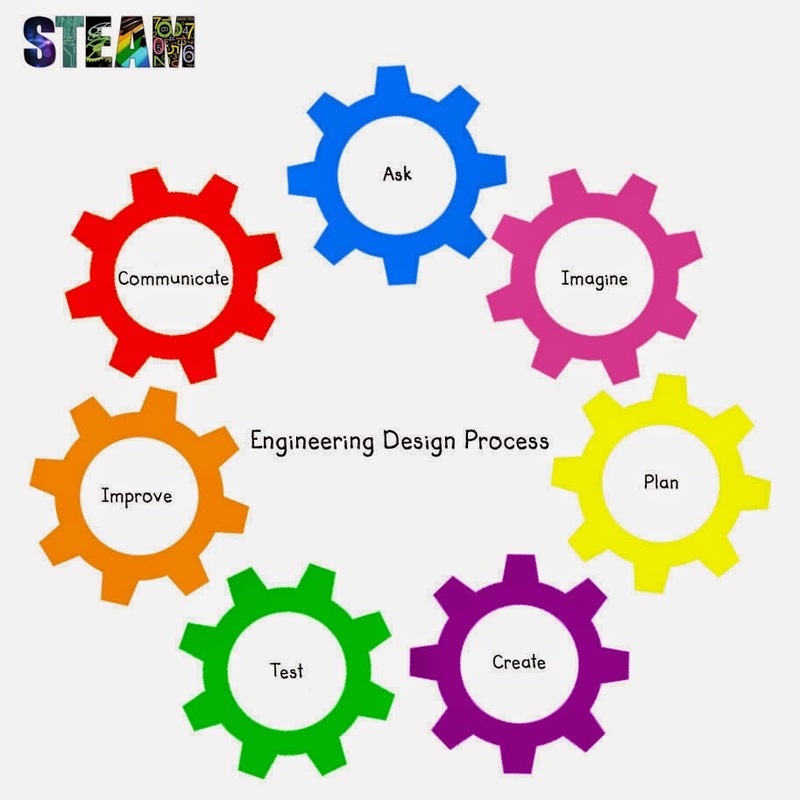 Explore this example created by Patrica Merlino, a middle school technology teachers who is also a ThingLink Expert Educator. Patricia was the first person to take the newest Creative Challenge featuring technology and engineering and we are very glad she did! Patricia used the Photo Mapo app to easily create this stunning base image before she added it to ThingLink for tagging. Be sure to connect with Patricia on Twitter @pmmerlin for more inspiring ideas. Click on the image below to enter the Creative Challenges site and view the open challenges. Explore examples of interactive images already submitted. Submit your own image or an image created by one of your students to any of the available Creative Challenges.